May peace be in our future for all generations and for all people. When the Shofar blows, Jews everywhere heed the call. The Torah Scroll. Our most sacred artifact. For over 150 years, Temple Emanuel has served the Jews of the Quad Cities – the small towns and large cities of Iowa and Illinois bordering the Mississippi River – with distinction. 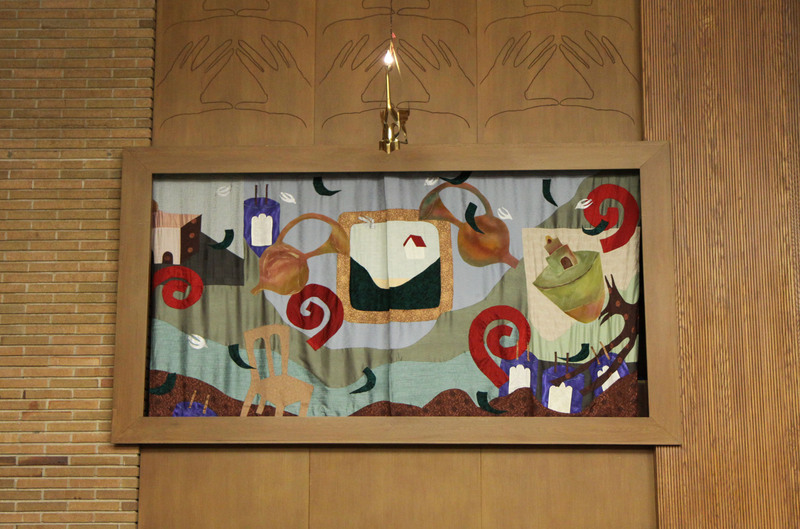 Our congregation is a member of the Union for Reform Judaism (URJ). We welcome diversity, innovation and progressive thought. This is demonstrated daily throughout our Temple life with our traditional and creative Shabbat Services, active Religious and Hebrew Schools, vibrant Sisterhood, various educational and programming activities and strong social actions and calls for social justice. We are a congregation who support a wide range of programs and activities for members of all ages. Visitors are always welcome especially for Shabbat Services. Please contact our Temple Office to arrange the best time for your visit. We strive to build community based on inclusiveness, where everyone is welcome, regardless of age, marital status, sexual orientation, a Jew by birth or by choice and anyone who identifies with the Jewish faith.